Whether you rely on propane to heat your home, keep your fleet of forklifts fueled, or get your product across the nation, you need a Forney propane gas company you can depend on. Northwest Propane Gas Company offers exceptional propane delivery and installation to both residential and commercial clients. We are proud to supply families, businesses, and public entities with the clean, efficient fuel they require to keep moving. When you trust Northwest Propane Gas Company in Forney, you can rest assured that you will have the fuel you need, where and when you need it. To learn more about our services, please call 972-222-8500 972-247-6121 today! Forney is a small and friendly community of about 15,000 residents. Located in Kaufman County, the city has come to be known as the “Antique Capital of Texas.” It is a city full of charm and character, and it has a contagious warm community spirit. The Forney Independent School District serves four different cities and has previously received an exemplary rating. Northwest Propane is proud to be the most trusted propane gas company in Forney! 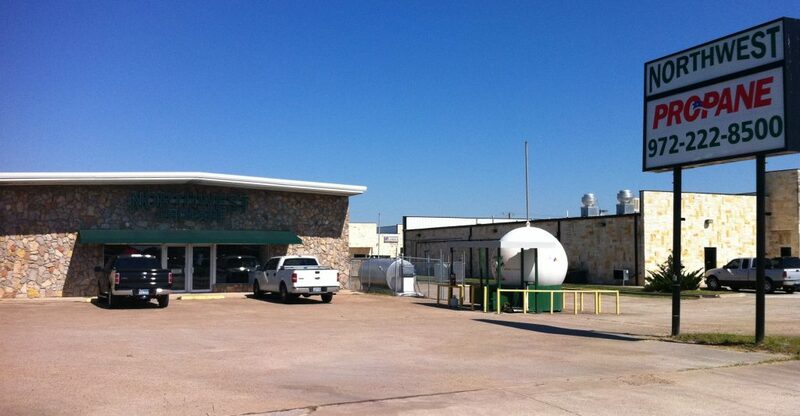 If you are looking for a dependable propane gas company in Forney, Contact us at Northwest Propane Gas Company. Call us at 972-222-8500 for more information.